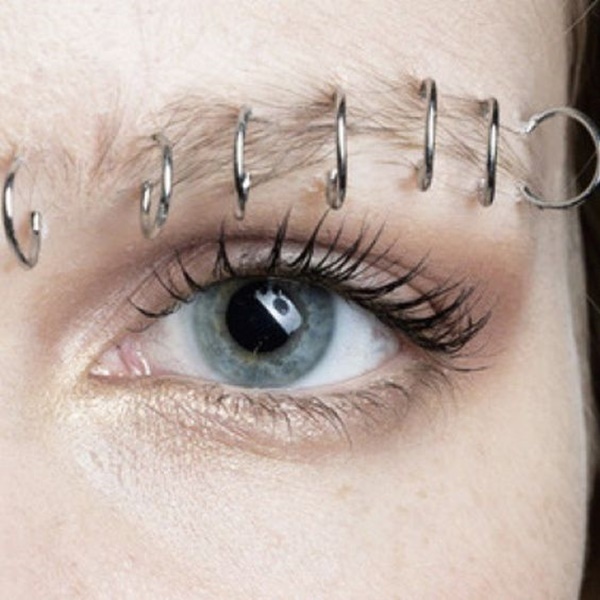 Eye piercing jewelries for brows are a fashionable trend these days. It is because it brings more attention to the public. 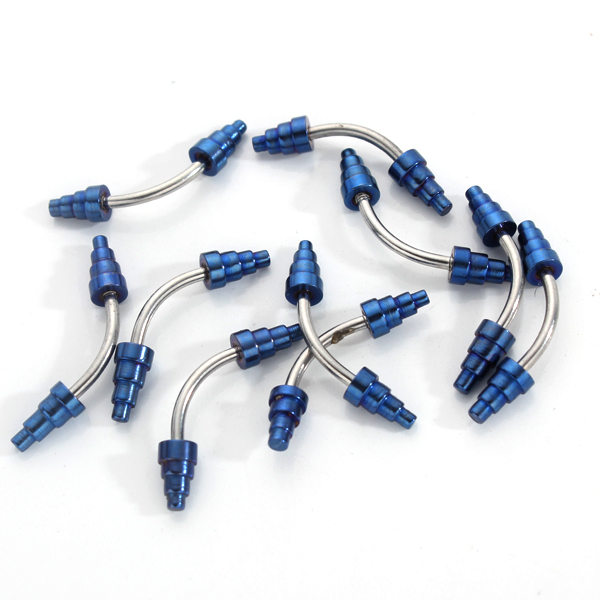 The stylish eyebrow piercing jewelry would also automatically improve the confidence in life without any hassle and it brings you more options for getting quite an entertainment without any hassle. Normally, the eyebrow piercing includes with more number of types that includes horizontal eyebrow piercing, vertical eyebrow piercing, anti eyebrow piercing, anti eyebrow piercing and much more. Furthermore, it is also necessary to know about the complete process and jewelry types in the most excellent way so that it would be quite easier for enjoying high-end benefits in short time. With knowing about the insightful and illustrative information about the eyebrow piercing jewelry, it is much easier to get the confident in making a perfect look. Before piercing the eyebrows, understand what you are getting into along with the potential risks with many other details. An eyebrow piercing jewelry is really cool in giving the elegant look. It is also common these days with offering the extensive beauty to the face. Eyebrow Jewels price also varies according to the type and design of the piercing so that each of the models so it is necessary to choose them accordingly. Get really cool and unusual ideas for your eyebrows that would bring you more style and enthusiasm in the amazing style. Eye piercing normally refers to the kind of vertical or horizontal piercing eyebrows. Irrespective of where the piercing is and how it is attach, it is important to orient the guest according to the individuals need. Eyebrow piercing depends on personal taste and it brings more beauty in the extraordinary manner with fashion. However, there are also some of the important things that you should consider while choosing the Eyebrow piercing. The Eyebrow bar is a process of jewelry that you can easily wear. 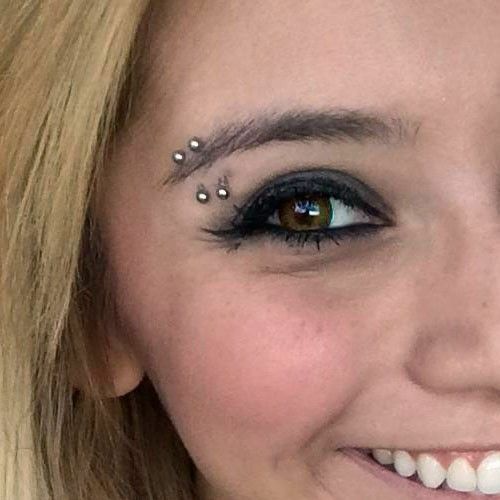 The Vertical Eyebrow Piercings are most popular type on the eyebrows ridge. The horizontal eyebrow piercings jewelry is made horizontally on upper eyebrow ridge. 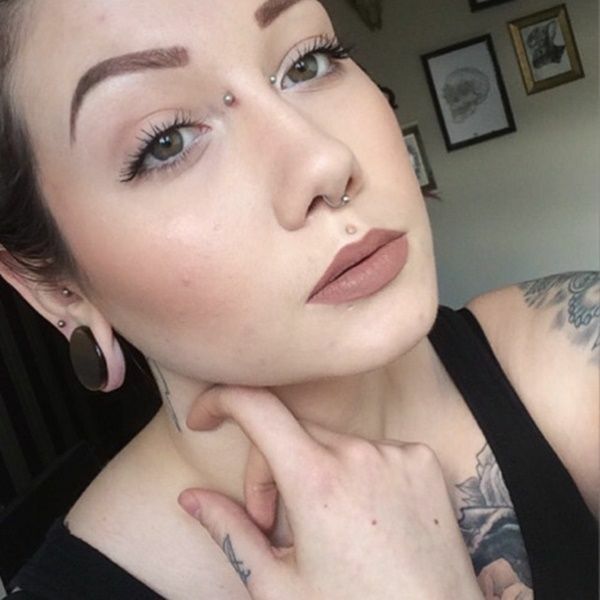 When you like to make a bridge piercings, then it is located across the nose bridge in between the eyebrow that is fleshy. 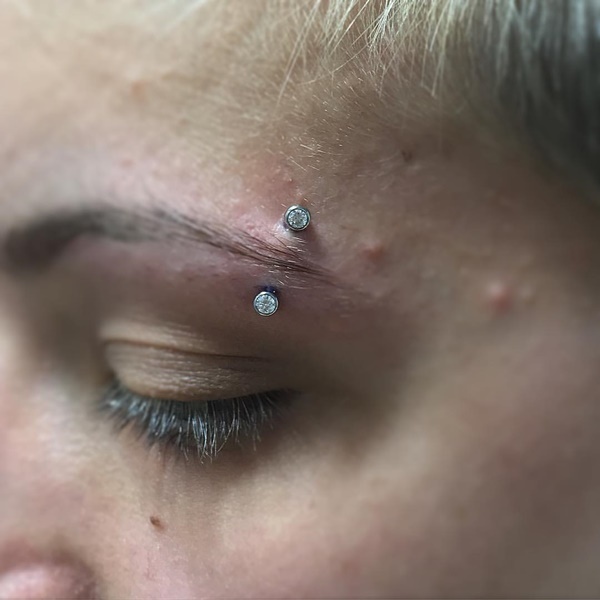 Anti eyebrow piercing is also known as teardrop brow piercing in which the piercing is placed in the area where eyebrows are placed when you have it upside down face. The Spiral Eyebrow Piercings are the trendy options for you to make the piercing and it is preferred by most of the people. Combination Eyebrow Piercings is one of the common types that would give you the extraordinary look. It does not refer to a specific kind. 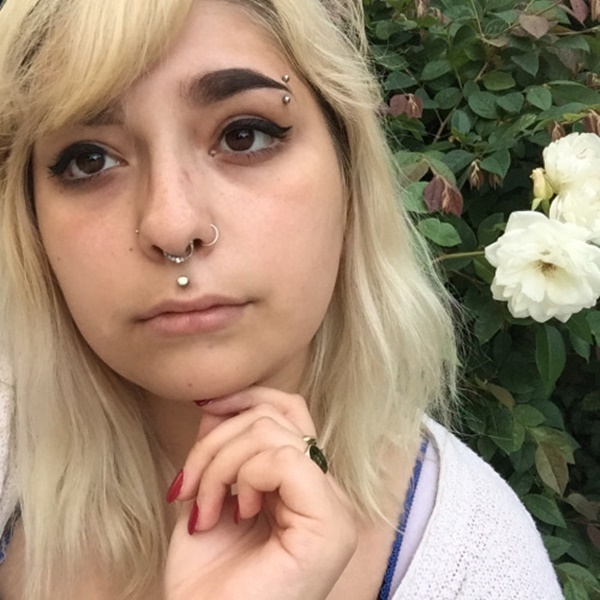 An anti eyebrow piercing varies to the popularity, location, and service. Hence, the model average cost varies from $20 to around $100 dollars.